These days, relying on referrals and traditional media alone won’t keep your schedule openings full. Especially if you’re a multi-location practice. Let’s face it, the “Yellow Page era” is over. If you want to maintain profitability for all your locations, you must dominate your new patient acquisition in the virtual space. This guide covers the basics for using the Internet to bring financial equilibrium among all your practice locations. Local search engine optimisation (SEO) is a warzone. You might have dozens of dentists battling for the top spot on Google. And when you have 3, 10, maybe even 25 locations to promote, the process gets much more complicated. Similar to a street address, your domain name is what users type into their search bar to find your website (i.e. 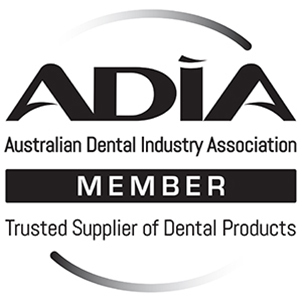 www.abcdentist.com.au). As a multi-location dentist, your first option is to have one website that contains information on all of your locations. This is the most commonly-used strategy. And based on our experience serving thousands of healthcare professionals, it’s the worst strategy (note: this can vary depending on competition and number of locations). Why should you avoid using a single domain? 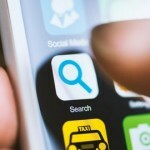 You can’t effectively optimise for local search. You can’t fully personalise the patient experience for each location. You can confuse prospective patients if some locations offer different services than others. Many website providers try to sell dentists on the single domain option. After all, it requires fewer resources and it’s a much simpler development process. In other words, it’s easier on them. If, however, you want to maximise new patient performance at all your locations, using a single domain is a shortcut not worth taking (at the very least, you should have subfolders on your domain that target each location). By having separate domains for each location, you can better leverage your on-page SEO elements. 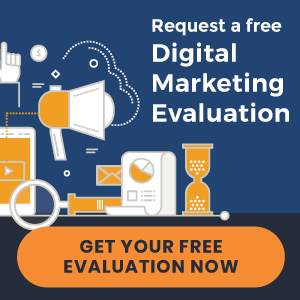 For example, in your content you could incorporate keywords that specifically address each location (“dentist in thornlie,” “dianella dentist,” etc.). That being said, keep this in mind: “Location-specific” content doesn’t mean duplicating each website and then swapping out the occasional keyword. 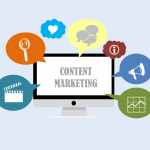 Your content should be unique and targeted to each location. 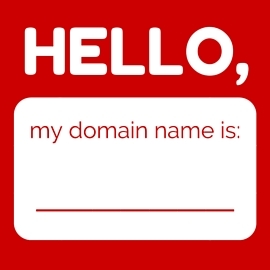 Note: While there are many benefits to using multiple domains, it’s often reserved for practices that already have well-established domains or for those that have different practice names for each location. Your third and final option – and the one we typically recommend (again, there are exceptions to the rule) – is to build subdomains for each location. Each of these subdomains act as their own landing page, which includes the contact information and important details about that location. One advantage of using subdomains is that you are including a geographically-specific keyword directly in your URL, which sends a strong signal to Google that you are indeed a dentist located in, say, Subiaco. Also, each subdomain essentially functions as its own site, and can be designed with as much content as you like. Using subdomains gives you the same on-page SEO benefits as using multiple websites. Pay-per-click ads: The paid ads listed at the top and bottom of organic results. 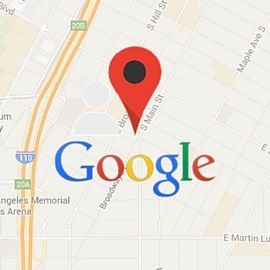 Google local results: The “three-pack” results that show local Google My Business listings. Organic search results: The non-paid results displayed between the PPC results and Google My Business listings. Achieving good organic rankings relies on quality website content, on-page SEO that follows best practices, and off-page SEO like link building and citations. First, you must optimise your Google My Business listings. This is far easier when you have just one location. When you have multiple locations, it’s more complicated, as you need multiple Google My Business profiles. Practice name: This isn’t a place to stuff keywords. For all your listings, your practice name should be the exact name of your practice. Address: Ensure that each location address is accurate on your Google listing and elsewhere on the Web, including your website and other areas (Yelp, Facebook, directories, etc.). While search engine algorithms are smart, don’t confuse them by having different variations of your address. Phone number: This must be a local number that connects patients to each specific location. Sorry, 1-800 numbers don’t work. Each listing will need its own local phone number. Other details: Optimising your Google My Business listings doesn’t just include filling out your name, address, and phone number. Give prospective patients a virtual tour of your practice by adding photos and using the correct business category. 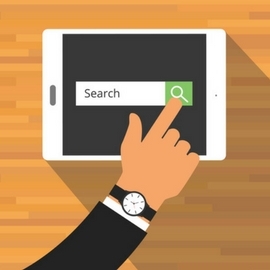 What’s one of the biggest local SEO challenges for multi-location dentists? Change. Have new office hours? Move an office? Close an office? Change a phone number? Remember, you don’t just have a physical presence. You have a digital presence too. Every place your contact information is found on the Internet should be current and consistent. An efficient digital marketing campaign attracts and converts website visitors, while bringing equilibrium to your multi-location practice. The reality is most PPC campaigns are inefficient, oftentimes producing a negative ROI. This is largely a result of the amateur do-it-yourselfer or the lame duck PPC provider. DIYers don’t have the expertise. PPC providers seek to reserve their resources by taking conversion-killing shortcuts. In fact, a high percentage of providers use AdWords Express (a stripped-down version of AdWords) to manage their clients’ campaigns. And lackluster new patient results are the outcome. Make no mistake, every audience is different. Needs, habits, and demographics can vary from suburb to suburb. Each ad should speak to each local audience with unique, targeted messages. Do some of your locations offer different services than others (i.e. orthodontic care is only available at your Armadale location)? Do you have more no-insurance patients at a certain location (i.e. offer a “new patient special” paid ad campaign to prospective patients in Subiaco)? Depending on competition, population density, and services offered, we recommend drawing a radius in Google AdWords that will produce the right flow of new patient traffic. Then use keywords that target each location’s specialties. And Schedule an Appointment Today! So… You’ve chosen your keywords, written your ads, and set a daily budget. You’re finished, right? In fact, you’re missing one of the most important ingredients: Your website. Sure, linking to a page on your practice website is required to activate a PPC campaign. But you’re tossing money out the window if you don’t customise your landing pages for each specific ad. It’s a grave mistake, one that we see all the time. We’ll evaluate a dentist’s existing PPC campaign only to find that their provider is linking all their ads to a generic contact page. Or, just as bad, they’re linking straight to the homepage. When building your online presence, you have three different website options: Subdomains, single domain, and multiple domains. Having subdomains or separate domains allows you to optimise for each location and better personalise the user experience. Capture more real estate on Google by optimising your My Business listings for all of your locations. Paid advertising allows you to expedite new patient growth for underperforming locations. 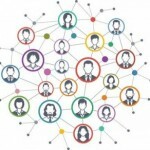 Want to learn more about improving your multi-location dental marketing? Subscribe to our blog at the top of this page to get our latest posts sent straight to your inbox. 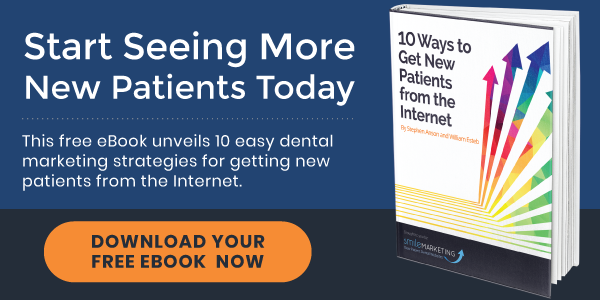 Also, download our free eBook, “10 Ways to Get New Patients From the Internet,” to jumpstart your digital marketing efforts today. « Introducing New Dental Websites for Shine Dentists and more!